The First People – 4000-3000 B.C. Eve was the first wife, mother, homemaker, & assistant (helpmeet). And Adam gave names to all cattle, and to the fowl of the air, and to every beast of the field; but for Adam there was not found an help meet for him. And the LORD God caused a deep sleep to fall upon Adam, and he slept: and he took one of his ribs, and closed up the flesh instead thereof; And the rib, which the LORD God had taken from man, made he a woman, and brought her unto the man. Abel was the first shepherd. 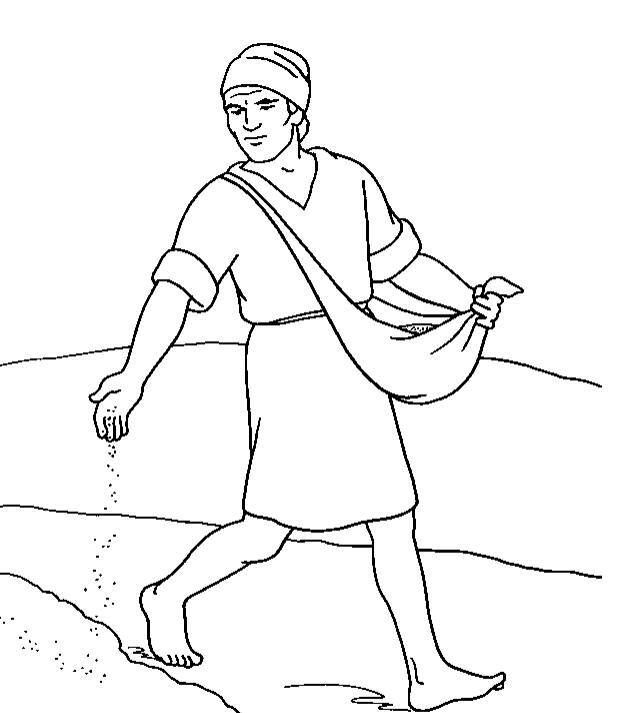 Cain was the first gardener. Jabal was the first tent maker and cattle rancher. (Genesis 4:20 KJV) And Adah bare Jabal: he was the father of such as dwell in tents, and of such as have cattle. Jubal was the first musician. 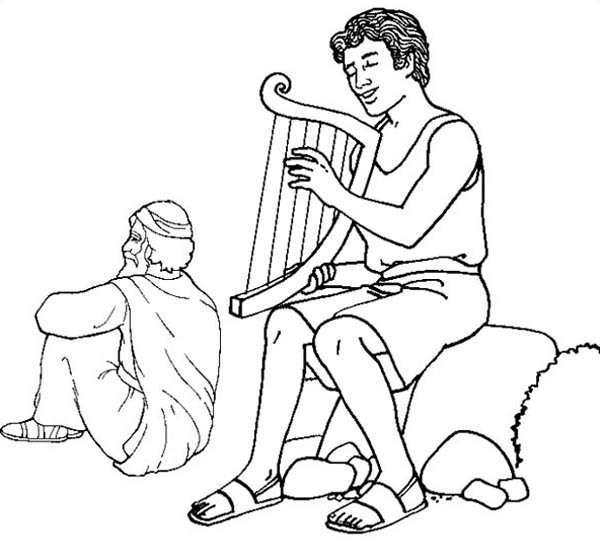 (Genesis 4:21 KJV) And his brother’s name was Jubal: he was the father of all such as handle the harp and organ. 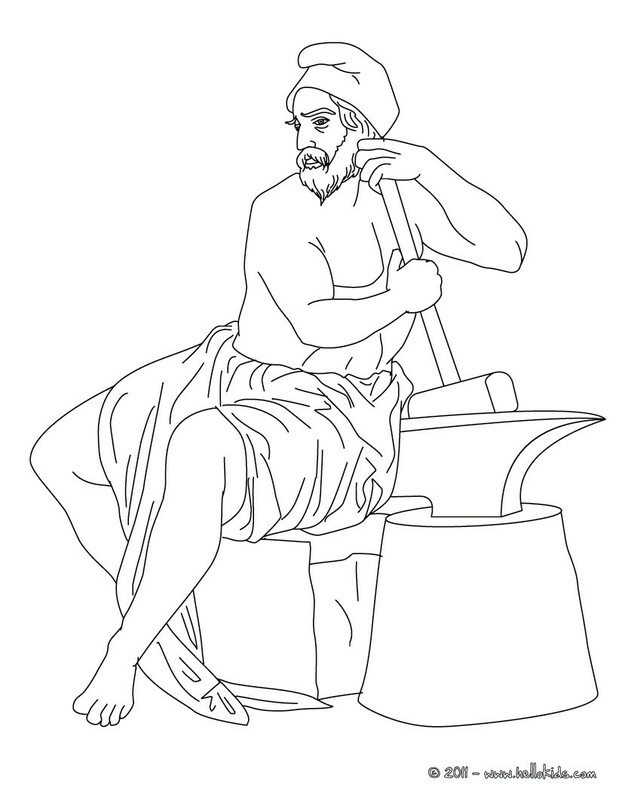 Tubalcain was the first metal-smith. (Genesis 4:22 KJV) And Zillah, she also bare Tubalcain, an instructer of every artificer in brass and iron:and the sister of Tubalcain was Naamah. ~Clicking the images on this page allows you to save them to your computer and print them for color sheets. ~I want to make a “shadow box” of what the garden was like before sin. All to often the focus is on the first sin, I want my kids to focus on what God had intended it to be like had humans obeyed Him. God has always wanted relationship, He wanted to walk in the coolness of the evening with Adam… He still wants that with us. Get a package of plastic toy animals and let them pretend to be Adam “naming the animals” using either the animals scientific name or learn the animals name in another language. Have the children “tend” to your garden or flower bed as Adam would have tended to Eden (ex. – weeding, pruning) Take time to plant a special garden with your children and make a sign labeled “Eden” to put in the garden. Writing it on a stone would be perfect! Along with informative links, posts contain affiliate links, thank you for supporting this blog and our family by purchasing through my links! Ads that are displayed below this point are NOT my ads but those of WordPress.com and are not necessarily approved or supported by Becky Husband or Oh Happy Homeschool Daze. If you saw an inappropriate ad, please report it! Posted on October 10, 2012, in Homeschool. Bookmark the permalink. 3 Comments.